It’s A Question Of Balance ® radio show balances the intellectual with the creative, exploring whether we have more in common than divides us through thought-provoking conversations – out and about with people on the street on different topics, and in the studio with inspiring guests from the arts. Balance is not a compromise. Balance is truth distilled from many places creating cohesive understanding. Are the arts important in education? Or are they a pleasant add-on but not essential to getting a job? Ruth Copland talks to accomplished educator, Dr Zachary Roberts, Head of Gateway School in Santa Cruz, California; award-winning writer Betsy Franco; and high school student film-makers Alec Cohen, Dajiana Huang, Peter Gold, Sam Cook, and Zac Sanders about the role of the arts in education and career preparation. Full Show: Are the Arts Important in Education? 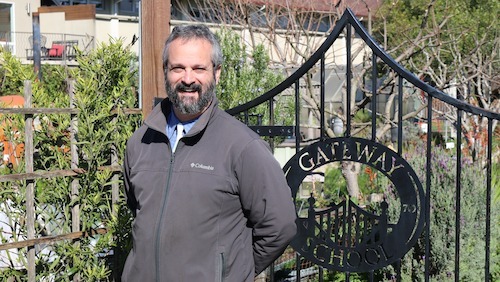 Part One: Conversation with Dr Zachary Roberts, Head of Gateway School in Santa Cruz, California. Part Two: Conversation with award-winning writer Betsy Franco and high school student film-makers Alec Cohen, Dajiana Huang, Peter Gold, Sam Cook, and Zac Sanders. 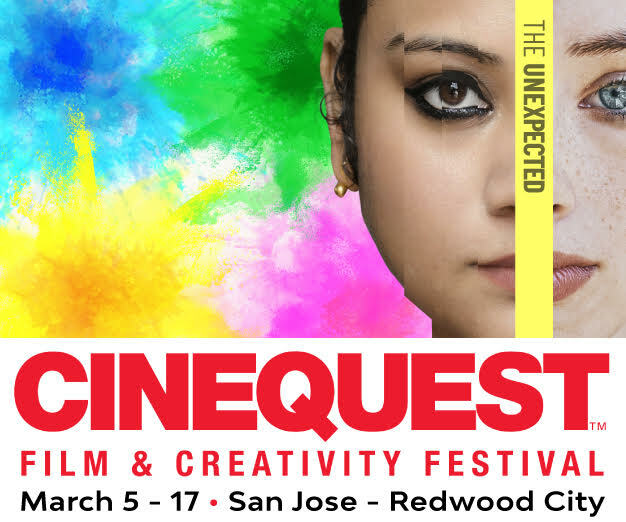 Metamorphosis Junior Year had its world premiere at the Cinequest Film Festival 2017. The film was produced entirely by high school students with mentors from the film industry including main mentor and creator of the project James Franco, and supporting mentors/creators Iris Torres, Tom Franco, Jennifer Howell, Vince Jolivette, and Betsy Franco, on whose novel the film is based. Both the story of the film, which demonstrates how powerful the arts can be in the lives of young people, and the actuality of the real-life students making a feature film, relate to this week’s topic of arts in education. Metamorphosis Junior Year is the first philanthropic event of the studio Elysium Bandini, which supports emerging artists. Betsy Franco has over eighty books and writes screenplays, plays, and sketch comedies, and compiles anthologies of teen writing. 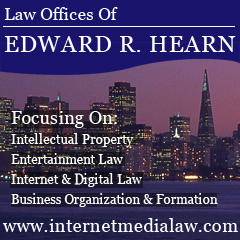 In Out And About we consider topics with local relevance and global significance. The idea is to get us thinking about the questions that affect us all – to stimulate new thinking, or clarify what we already feel. 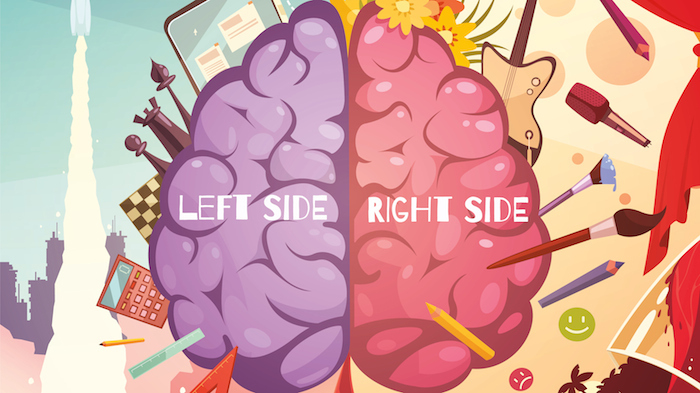 To hear how other people’s opinions may differ from or be similar to our own.